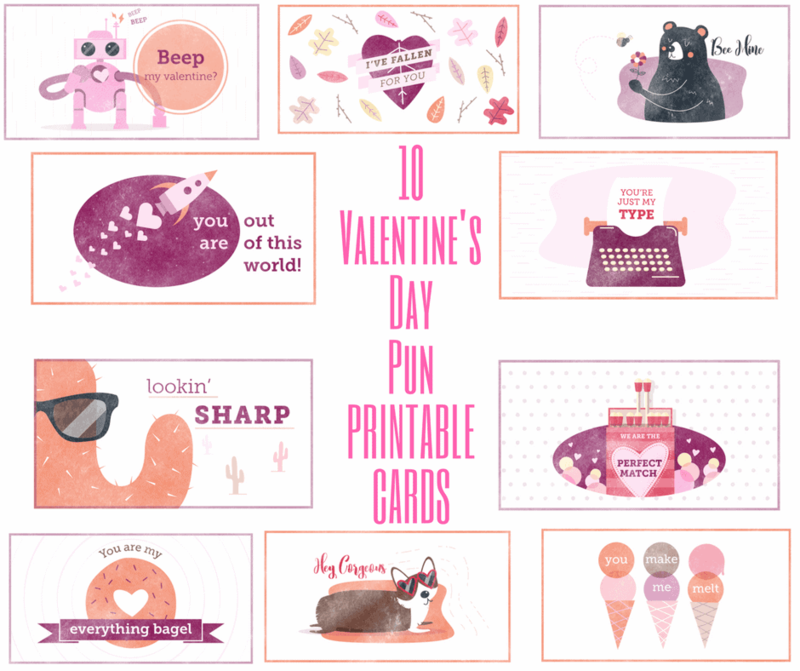 Your Valentine will loves these Valentine’s Day Puns Printable Cards. 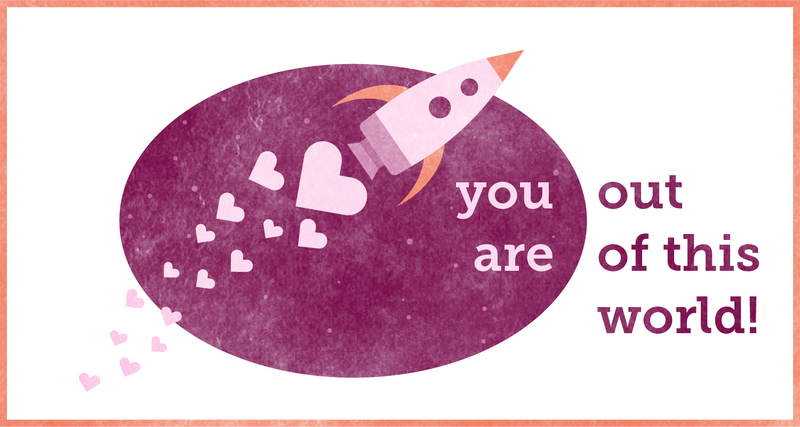 Valentine’s Day is a great way to show your loved one’s that you care. Whether it your sweetheart or your kiddos, there are so many ways to express your love to other’s. 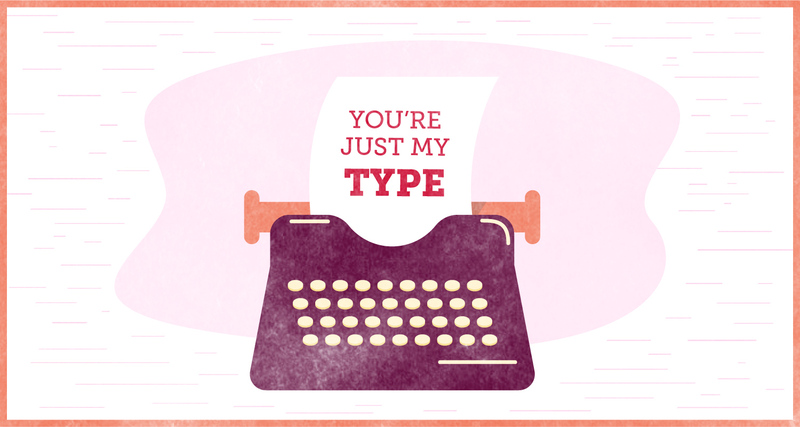 Valentine’s Day puns in particular make for a fun way to send a quick note to someone while still having fun. 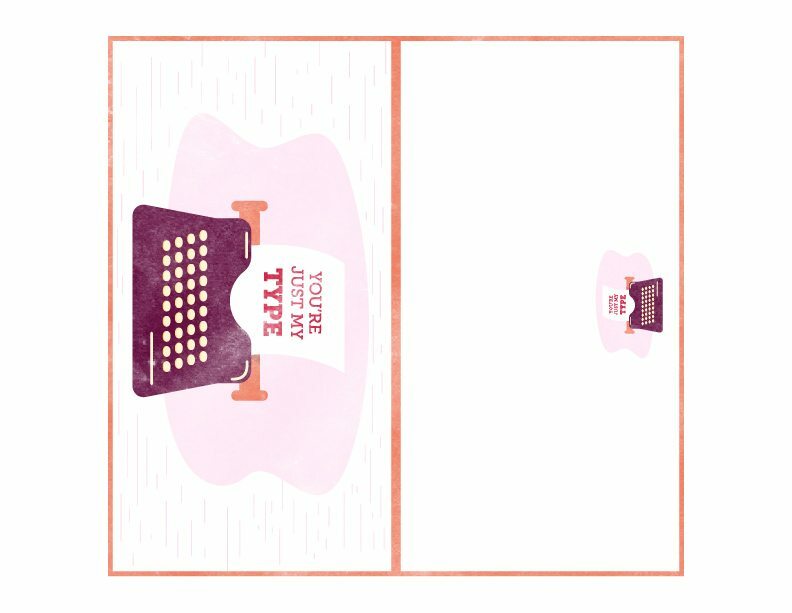 That’s why I’m loving these printable Valentine’s Day puns from Shari’s Berries. 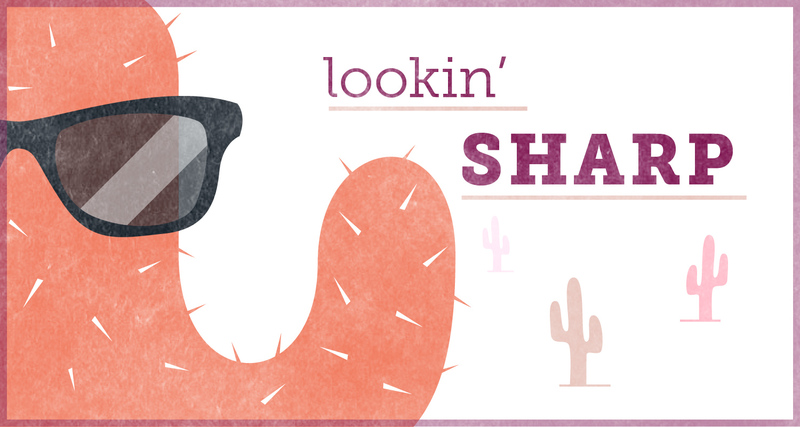 There are so many different types to choose from, like science puns and animal ones, so you can personalize which pun you give to your friends and family based on their interests! Pack it in your kid’s lunch or leave it for your partner to find. It’ll be sure to make their day! 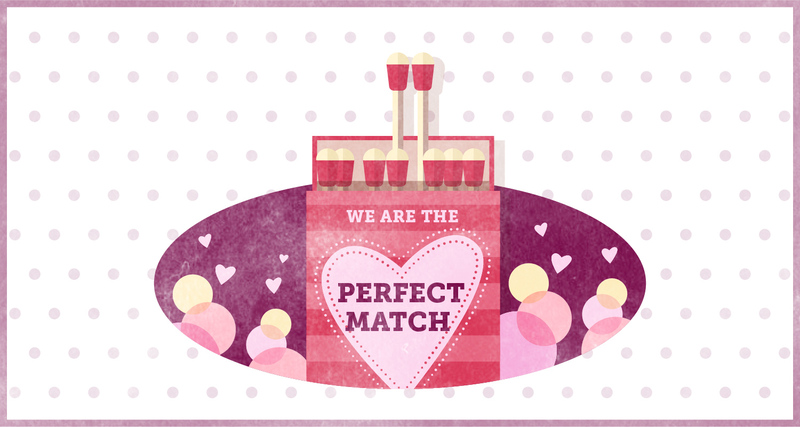 Visit Shari’s Berries for more Valentine’s Pun Printables. 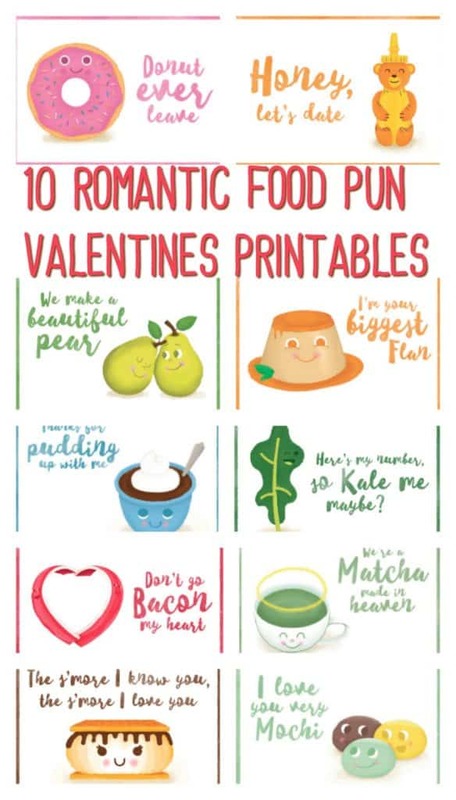 Check out 70 different Valentine’s day puns and visit Shari’s Berries for the other 6 Valentine’s Pun Printables.